Move Your Marriage from Bland to Grand by Understanding the Master’s Plan. Vast numbers of books, magazines and resources are dedicated to the subject of marriage preparation and improvement. A search of Amazon.com turns up more than 20,000 books on overcoming marital problems. But have you ever wondered if the Bible has anything to say about marriage today? Many people don’t think so. However, when the Biblical principles concerning marriage are understood the way God intended them – not the way society has interpreted them – husbands and wives can find true confidence, freedom and joy in their union. God created the idea of marriage. And He designed marriage to be a lifetime relationship between a man and a woman… for better or for worse. Every marriage – whether bland, grand, or somewhat in between – can definitely be better by understanding God’s master plan. 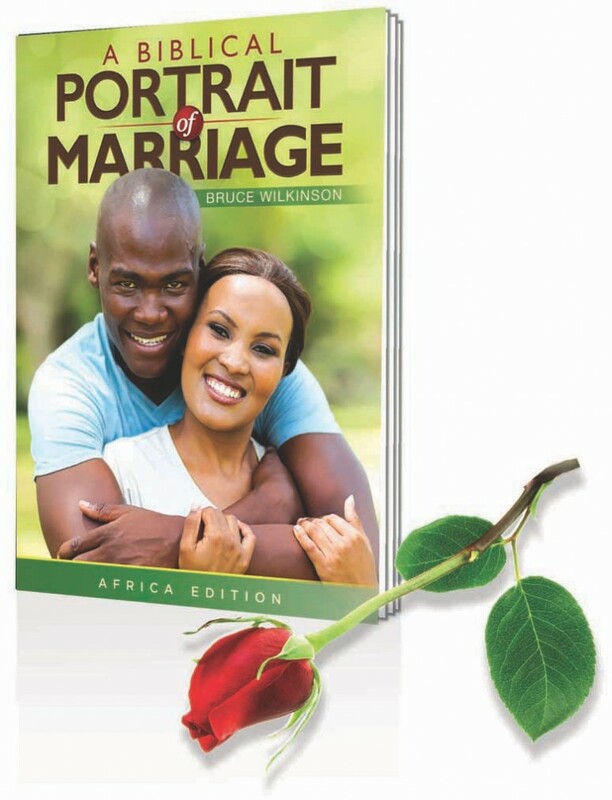 In A Biblical Portrait of Marriage, Africa Edition, Dr. Bruce Wilkinson outlines Biblical principles and problem-solving strategies. 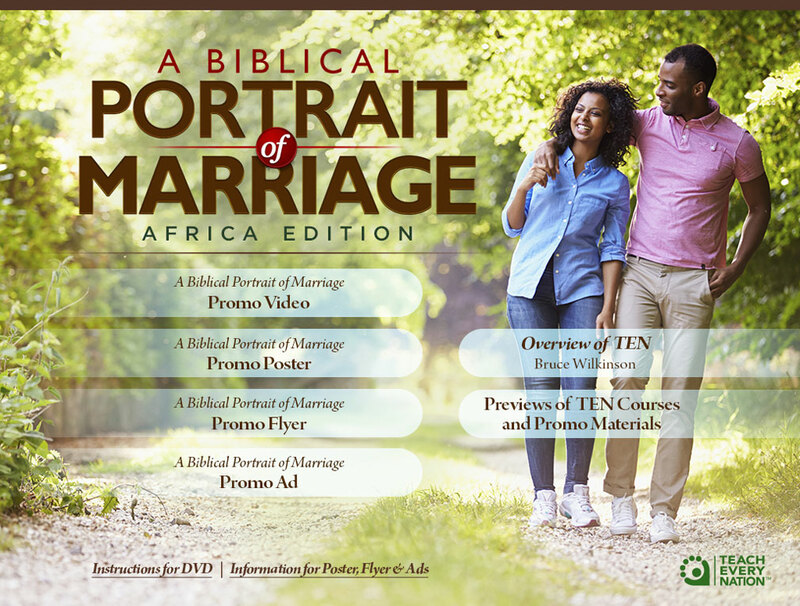 This 6-Session, Bible-based video curriculum will teach you God’s practical picture of marriage and will provide a solid framework of that connects your head, heart, and hands. With this series, your marriage won’t become perfect – but it will become a more loving, problem-solving partnership! You’ll have painted A Biblical Portrait of Marriage! The 6 Sessions have been conveniently divided in two parts of approximately 40-45min , however if time permits you can watch full length session.